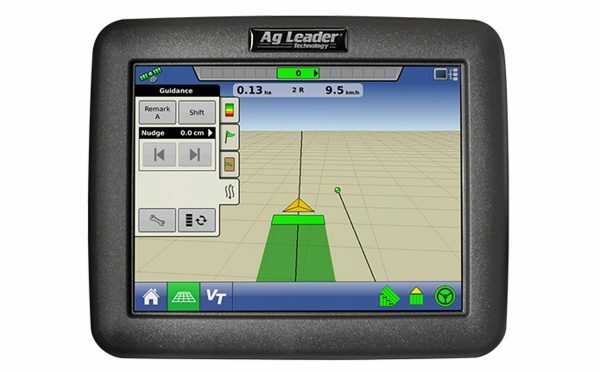 Liquid Systems (SA) Liquid Rate Control Modules can be integrated with Ag Leader precision ag displays using Ag Leader DirectCommand Liquid Control Modules. Liquid Systems (SA) has custom wiring harnesses for connecting to DirectCommand modules to facilitate straightforward installation and setup. 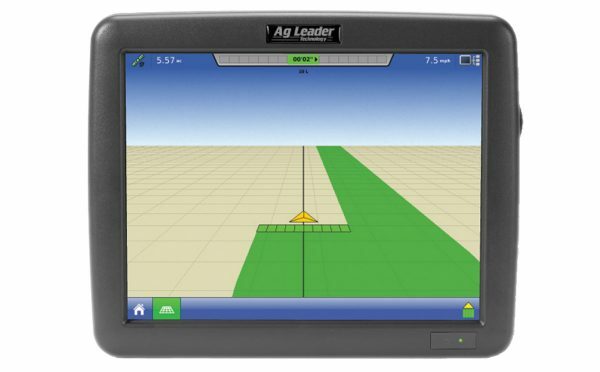 Liquid Systems (SA) is now an authorised Ag Leader supplier and can supply full Ag Leader Versa or Integra systems integrated and pretested with a Liquid Systems Rate Control Module.